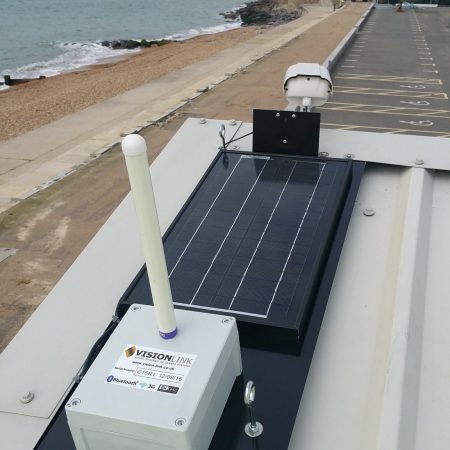 Vision Link design and manufacture bespoke cameras and telemetry systems for government organisations, local authorities and private companies. 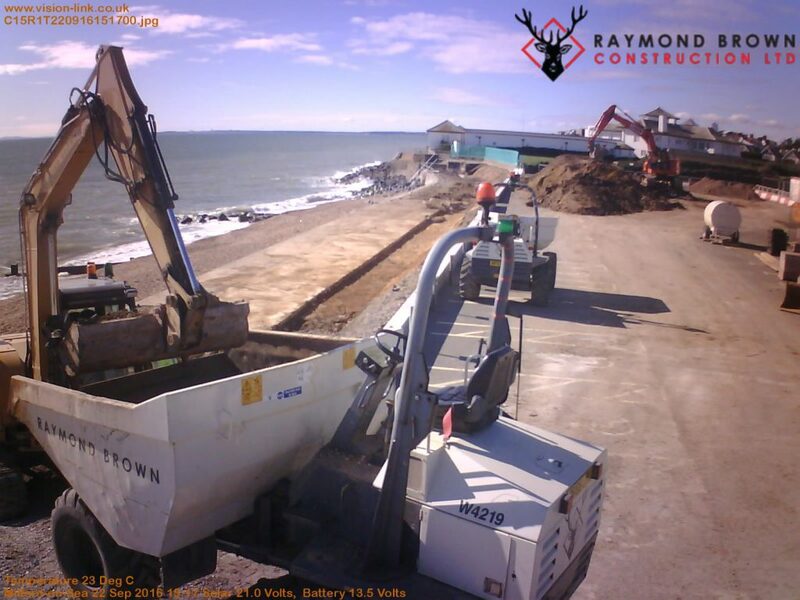 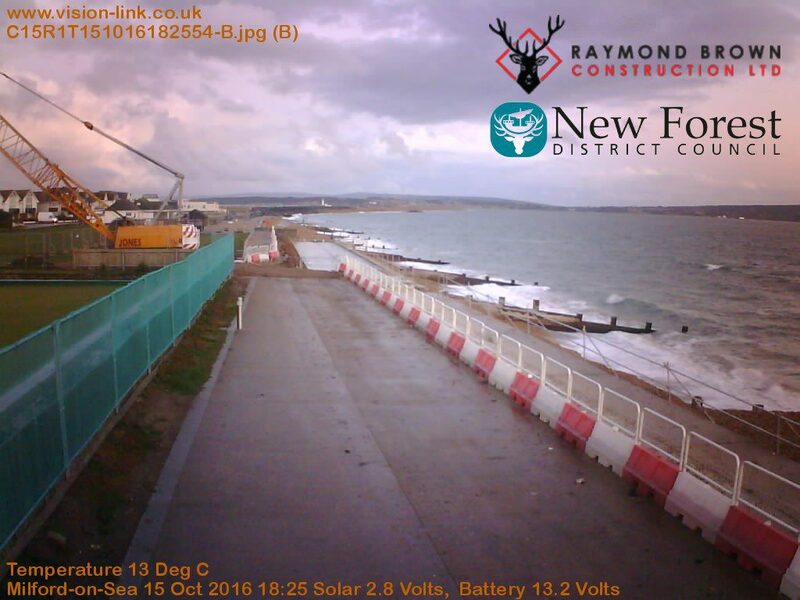 A Vision Link camera system delivered images for a development of beach huts in Milford-on-Sea associated with Raymond Brown Construction. 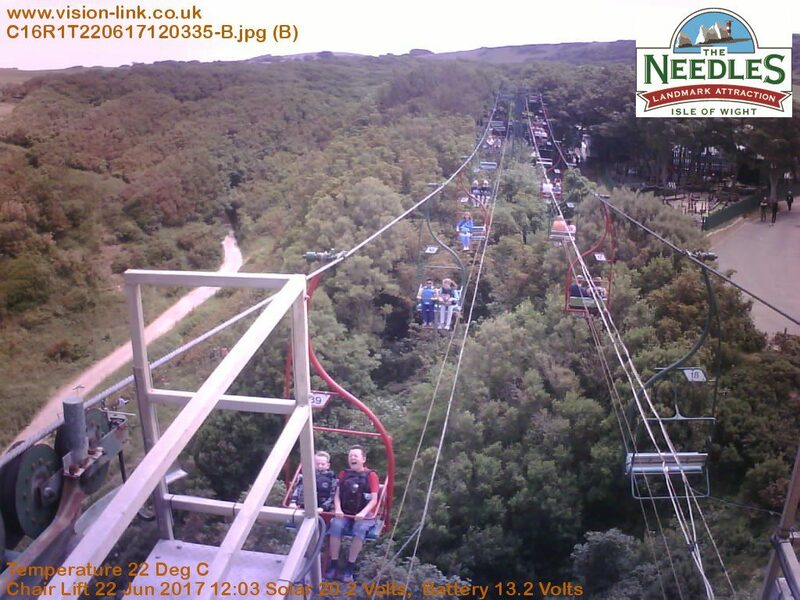 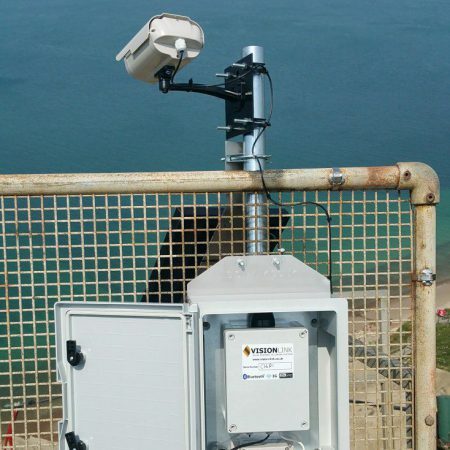 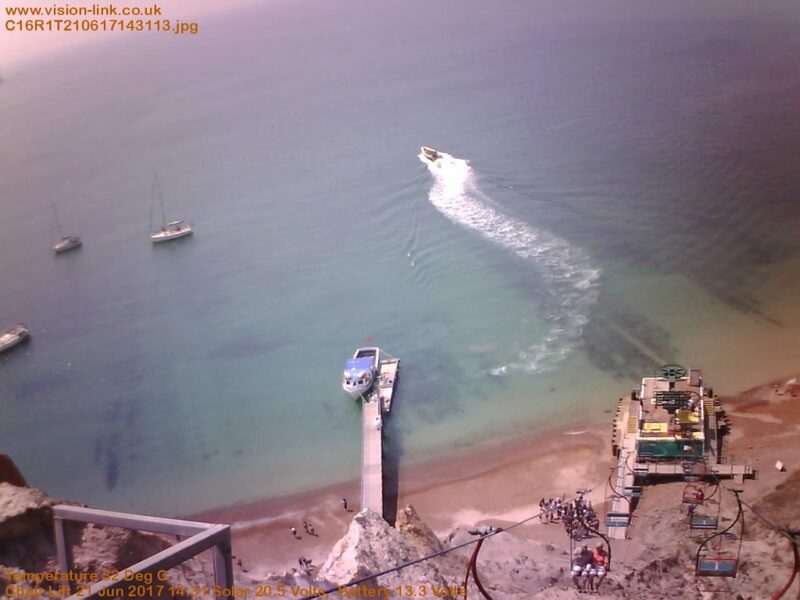 A Vision Link twin camera head system used to monitor the the landing platform and chairlift situated on the Isle of Wight.